Kaestner is your one stop shop for winter supplies. Whether you are on the road between plowing jobs and need new wiper blades or a snow brush, or looking to winterize your vehicle or fleet of vehicles in preparation for the season, Kaestner is the place to go. Don’t be caught out in the cold unprepared! Our shop stocks plenty of products for winter to keep you up and running. 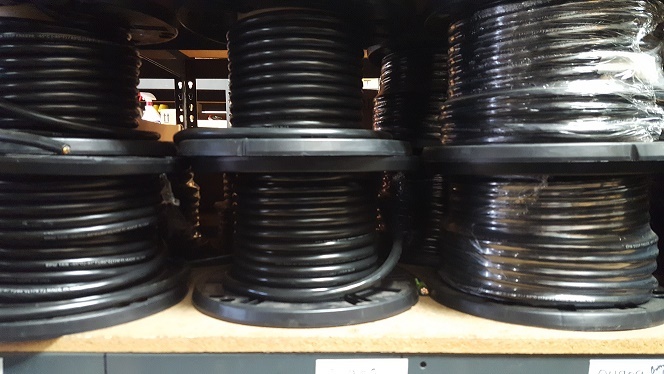 We stock a large inventory of automotive wire, battery cables, and terminal ends. 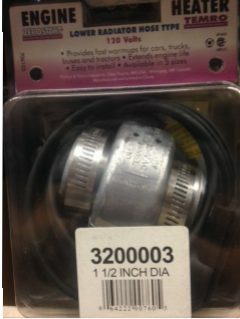 We stock from 20 gauge all the way down to 4/0 battery cable. We also have a great selection of all the different battery lugs and wire ends to meet your needs. We can custom make most battery cables to match your old cables. For snow plowing fleets and removal specialists, get your driveway stakes now from Kaestner Auto Electric. Don’t miss out! Our highest demand for our driveway markers comes during October and November, in preparation for the snowy season. Mark your lots and drives before the freeze sets in! Our high-quality driveway stakes are 1/4" x 48", are easy-to-see-day-or-night orange, and are made of pliable fiberglass. View and Download Our Driveway Stakes Flyer Here. Have your vehicle or vehicle fleet ready to take on Winter with a quality engine block heater from Kaestner! Avoid the freeze and the frustration of not being able to start your car, truck, or plow in frigid weather. 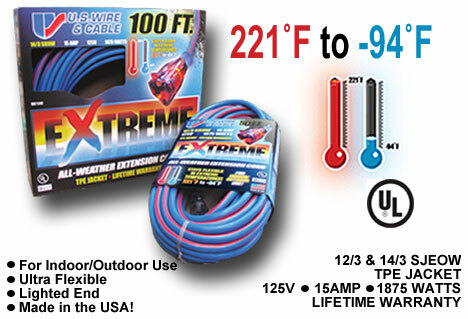 Installing and plugging in a quality block heater will dramatically increase the chance of your vehicle starting in extreme cold weather, and warm your vehicle up faster in below-freezing temperatures. Keep your engine oil warm and protect your vehicle by reducing the stress on your starter, battery, and engine in Winter with a quality engine heater from Kaestner! We carry top quality and affordable engine heaters from Zerostart. Buy and install it yourself or have our experts do the installation here in our service center. 10 ft, 15 ft, 25 ft, 50 ft, and 100 ft. 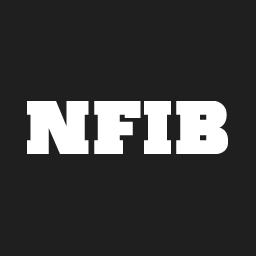 These cords are for indoor/outdoor use, are extra flexible, have a lighted end, and are made in the USA! We can also build you custom-sized battery cables and wires in our shop. Keep yourself warm in your cab in the freezing cold! 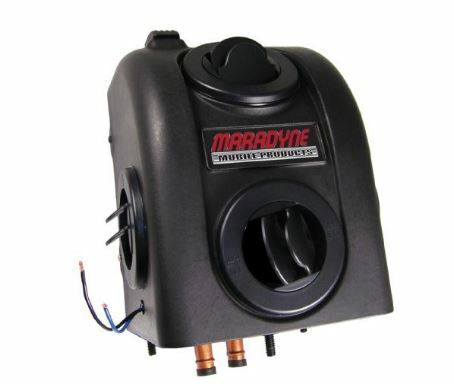 We carry Maradyne cab heaters to keep you comfortable. Stop by our store to see our full selection! 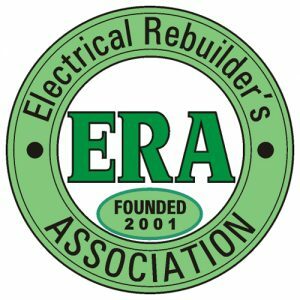 Give us a call today at (262) 547-9600, contact us here, or stop by our service center. Have your truck or vehicle fleet prepared for winter with a Goodall starting unit from Kaestner! We sell, rebuild, and repair both reconditioned and new jump starting units in our Waukesha shop. 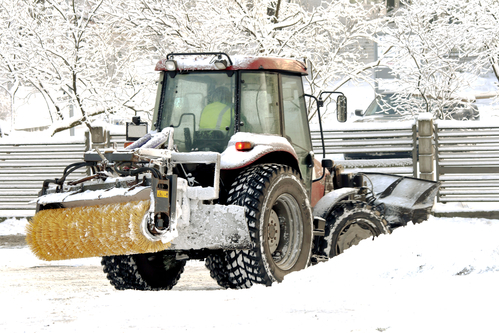 When your plow or salter truck won't start in the cold when you need it, you lose valuable time and money. Be ready with a premium quality American-built starting unit from Goodall! We have many units available or ready to order for 12- or 24-volt vehicles that are heavy duty, hard-working, and reliable, even in the worst conditions. 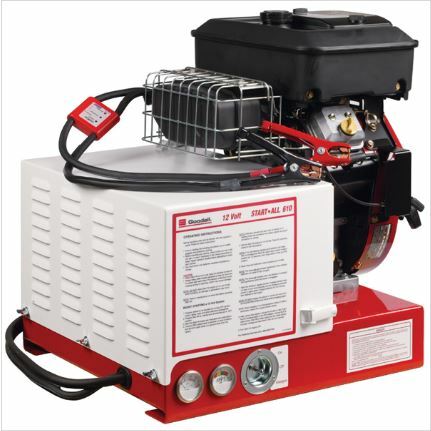 Some of the premium Goodall 600 Series Power Equipment offers 12- and 24-volt jump starting with air power that enhances your mobile power capabilities, eliminating the need for a separate air compressor to power your light or medium duty air tools. Others offer 12- and 24-volt jump starting with AC that will boost engines in cold weather climates time and time again, with the power of an AC Generator to run power tools and lights to illuminate your work site! 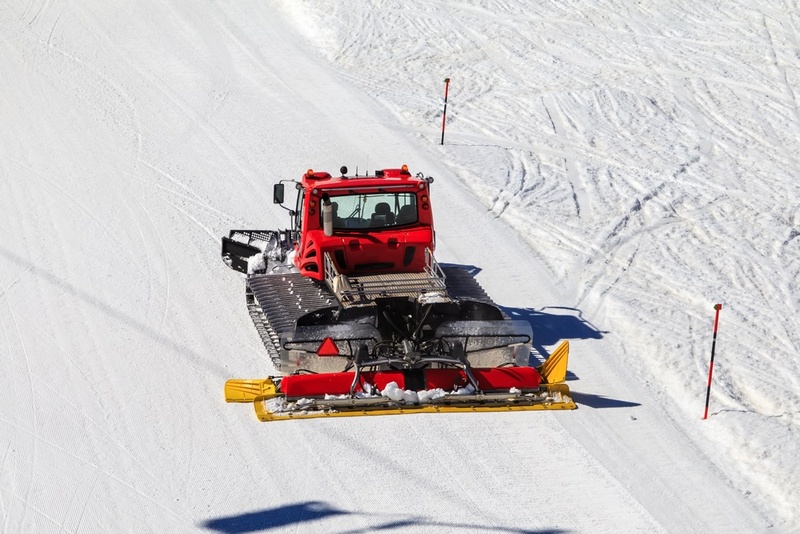 These premium starting units are perfect for jump starting transit fleets, buses, and even off-road construction equipment to get them up and running, even in the harsh Winter cold. Call Kaestner today or stop in to discuss your power needs, and let's find you the perfect solution to have you ready for Winter!